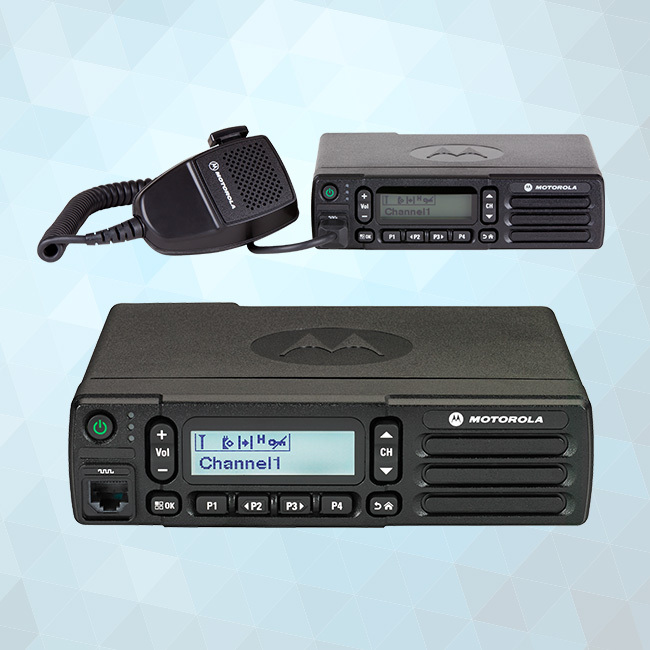 Discover what MOTOTRBO can do throughout your enterprise. 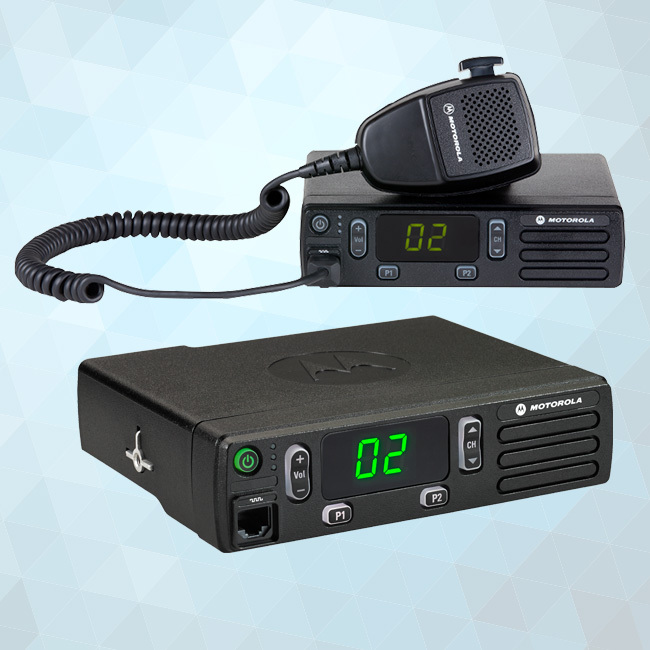 Keep your team connected with MOTOTRBO mobile radios. 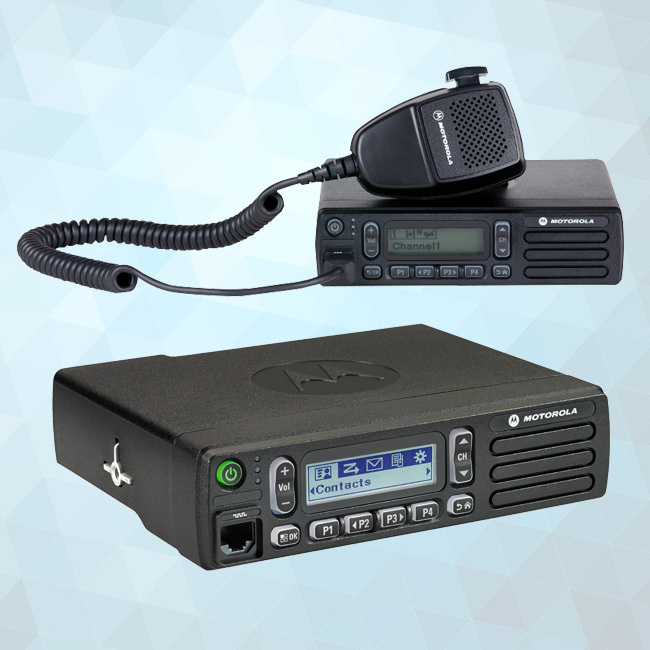 When workers are doing road repairs, technicians are repairing electrical lines, or security personnel are patrolling parking lots, MOTOTRBO mobile radios will keep your teams connected. 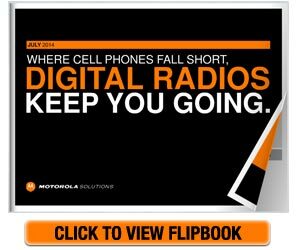 No matter how dispersed your organization is, you’ll be able to keep track of everyone and keep in touch at all times.